Drumming is a very fun and rewarding hobby that anyone can enjoy. However, if you or your child is interested in learning how to drum, it can be a bit confusing when deciding what type of drums to purchase. It’s a good idea to first have a few lessons or practice sessions to make sure your child is going to stick with the new instrument. After that, you’ll then need to do a bit of research about what drums will suit your child best. While electric drums used to have a bit of a stigma attached to them, that reputation is now a bit outdated. 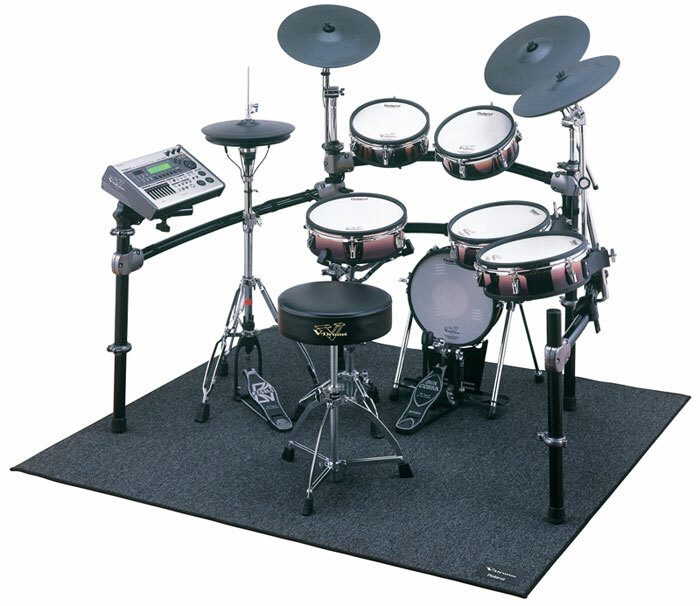 Electronic drums have been around since the late 1970s and were produced in bulk in the ’80s. However, at the time the digital capabilities were very limited and the sound was quite unrealistic. This gave them the reputation for not being authentic and thus became inferior to acoustic drums. Even the feel of the pads was very dissimilar to the feel of real drums. However, the old reputation of electronic percussion is not warranted any more. Today companies like Yamaha, Roland and XM have created highly sophisticated drum sets that closely mimic the look, sound and feel of acoustic drums. These drum sets come with all the same components including toms, snares, cymbals and bass. Every set comes with the specific company’s standard configuration, but the sound, tone and functions can be easily adjusted. The sets will have many different drum samples as well, so you can get a classic, acoustic beat or you have the option of playing around with different sound effects for when you’re feeling experimental. In addition to the sound, the look and feel of electric drums has also been greatly improved. You can still get the basic, lightweight and compact electronic drums which are great for small spaces. However, you also have the option of getting electronic drums that are housed in an acoustic-looking set with real metal hardware and wood accents. This is great for drummers who love the look of acoustic drums but want all the great features of the electronic drum set. In the past, people felt that electronic percussion was not ideal for beginners, but today they are perfect for people just starting out. This is because of the realistic sound, feel and look as well as great tutorials. 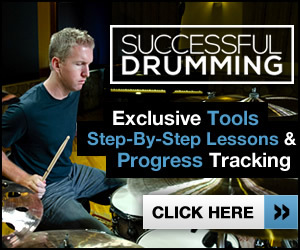 Many electronic drum kits come with guides and built in songs to help you get started. Additionally, you child can practice with headphones on so that the rest of the household won’t be disturbed. 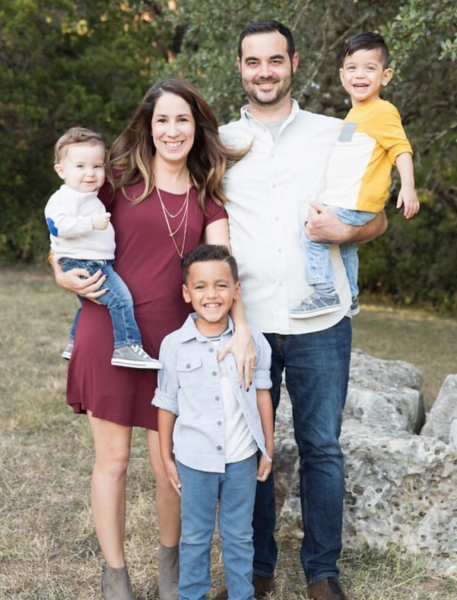 If you think electronic drums are the best option for your child, you’ll want to start shopping around for good deals online. Look at companies like Yamaha, Pearl, Roland, Alesis and Fender. These companies have been in the music industry for a long time and have a proven track record of creating top of the line electric drums. 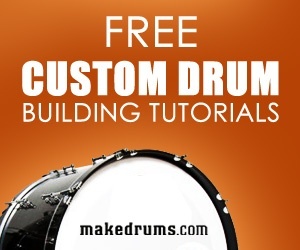 Electronic Drum Kits is a great site for finding beginner drum kits all the way up to drum sets for experts or professionals.